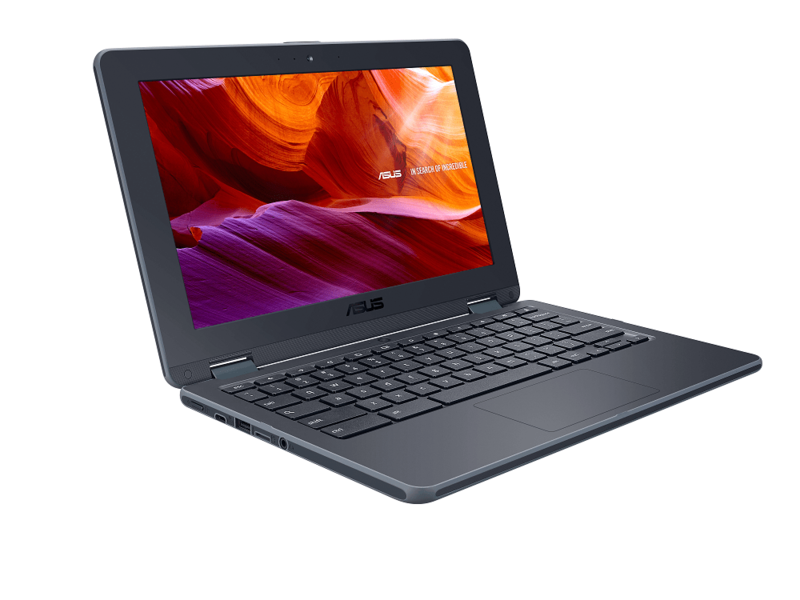 ASUS gave visitors to the Bett 2017 show in London an exclusive preview of the upcoming Chromebook Flip C213, the world’s first ruggedized Chrome OS-powered laptop to feature a 360°-flippable display. Built to military standards of durability, Chromebook Flip C213 offers educational users a tough, reliable and powerful laptop that is easy to use, manage and service. The ruggedized construction features a wraparound reinforced rubber ‘bumper’ to protect the chassis and I/O ports from minor knocks and scrapes, and the all-metal 360° hinges are covered with strong zinc alloy caps. The 11-inch touchscreen display features a covering of tough, scratch-resistant Corning® Gorilla® Glass 4. With a 46Wh battery designed to deliver over 11 hours of continuous use, Chromebook Flip C213 minimizes the need for recharging during the normal working day, making it the ideal laptop for busy classrooms. The 360°-flippable display with its stepless any-position hinge makes Chromebook Flip C213 exceptionally versatile, offering multiple usage modes all the way from productive laptop to handy tablet. 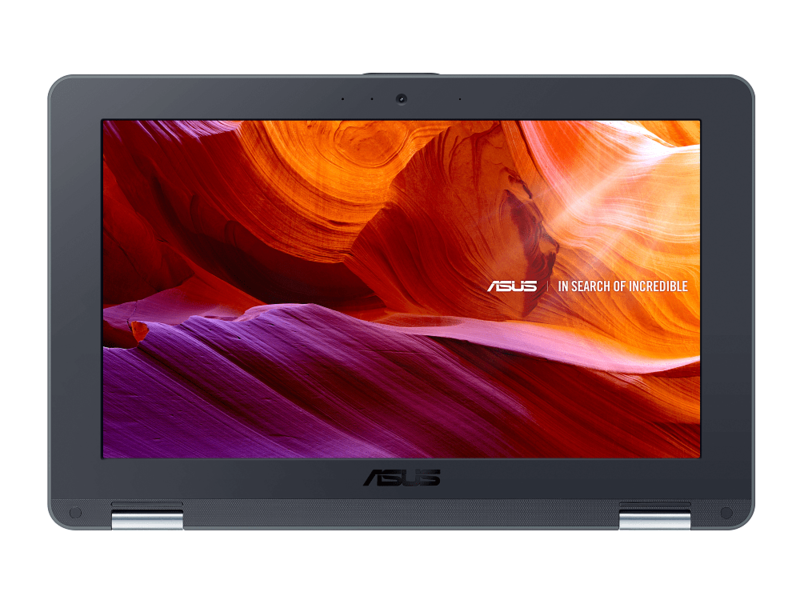 Chromebook Flip C213 features dual cameras, including a 5MP rear camera for photos and videos. It also supports an optional stylus incorporating Wacom EMR technology for intuitive and natural painting, sketching and handwriting input. To minimize downtime, Chromebook Flip C213 is designed for easy field servicing, with a modular construction that enables IT staff to replace key components — such as the keyboard and battery — in a matter of minutes. Full product specifications will be announced at a later date. 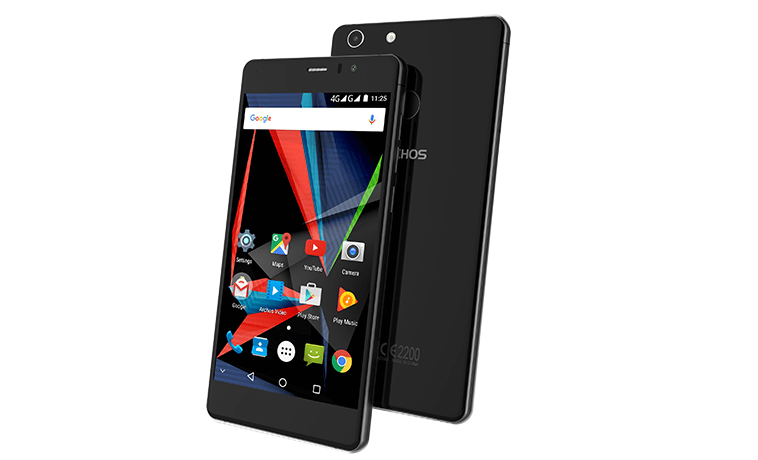 Pucker up and pose with your partner this Valentine’s Day through the ARCHOS 55 Diamond Selfie. With the ARCHOS Diamond Selfie, you can take full advantage of the smartphone’s dual cameras, equipped with large megapixels and flash bulbs on both the rear and front camera – to get the best lighting in even the worst conditions. The 4G connectivity means you can upload your loved-up Valentine’s snap to the wider selfie society at super-speed. If you’re not a fan of public affection or the selfie craze – don’t panic – this all-encompassing phone can also be used with VR glasses, to fly drones and hunt Pokemon, if that’s more your thing.